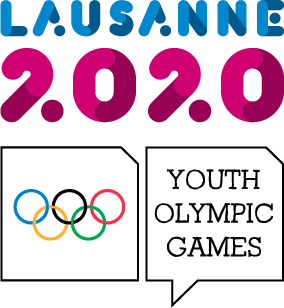 21 January 2019; Lausanne: The newly-formed ANOC Executive Council met in Lausanne today for the first time to discuss the plans for the year ahead and how ANOC can refine the support it provides the world’s National Olympic Committees (NOCs). 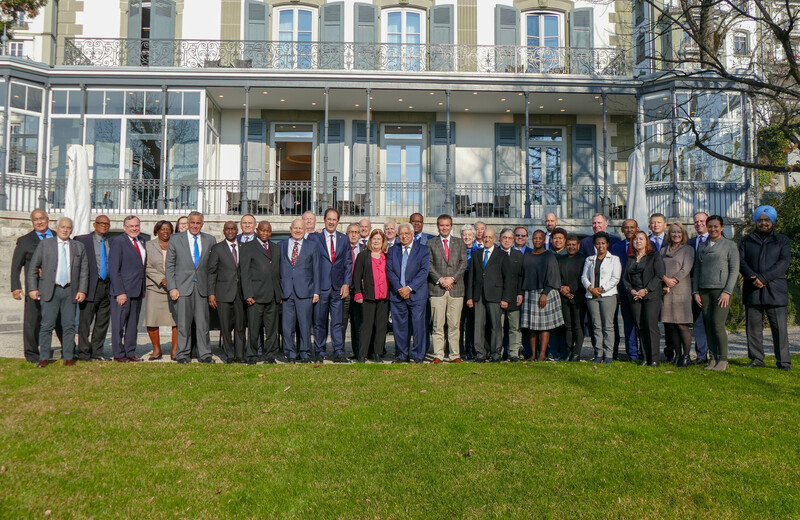 The meeting, which was chaired by ANOC Acting President Robin Mitchell, was opened by IOC President Thomas Bach. 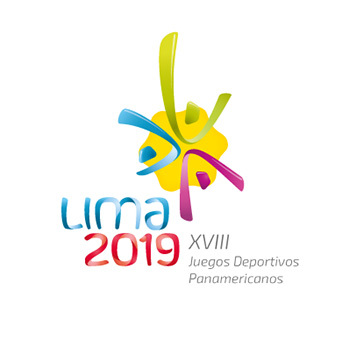 During his address, President Bach described 2019 as the year of the NOCs, due to the number of Continental Games taking place this year. 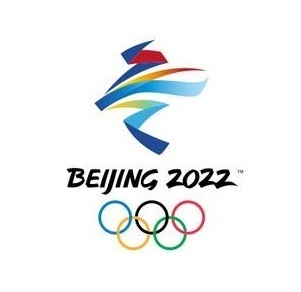 President Bach also discussed some of the broader issues facing the Olympic Movement. The composition and action plans for the new ANOC Commissions was a key item on the agenda as the Executive Council emphasised the importance of the Commissions in developing creative solutions for NOCs. In order to ensure the Commissions can work as effectively and productively as possible, this year’s Commissions have been capped at no more than 10 members. The Continental Associations were asked to put forward nominations for the Commissions to ensure representation across each continent. The composition was approved by the Executive Council and each member will be contacted before it is announced in due course. In light of the commitment to make the Commissions as productive as possible, the Chairs also presented their action plans and goals for the year ahead. The Executive Council approved an amendment to the Constitution that stipulates that all Chairs of the Commissions will be non-voting ex-officio members of the Executive Council. 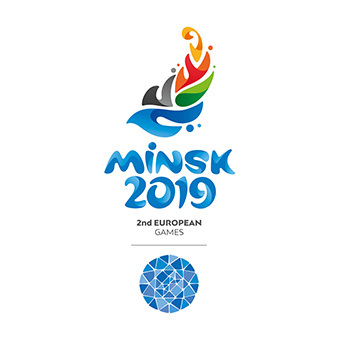 An update was also given on the ANOC World Beach Games, which is progressing well with new NOCs continuing to qualify for the event. 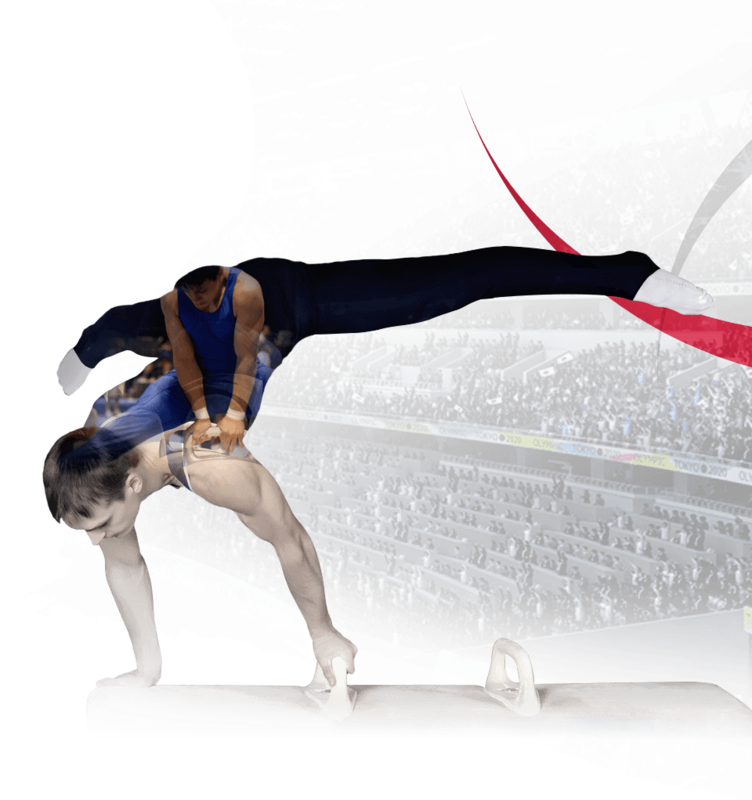 Currently, there are 51 NOCs from all five continents that have qualified for the Games. 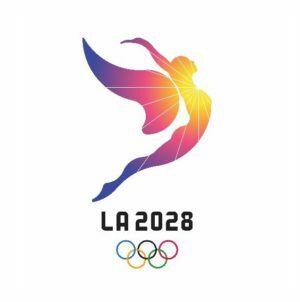 In line with the principles of Olympic Agenda 2020, ANOC has been working with the San Diego 2019 Organising Committee to ensure it delivers elite level sport in fully sustainable, low-cost venues. 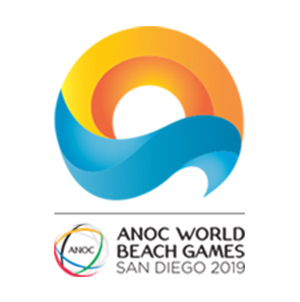 It was confirmed therefore that due to the required cost to stage the BMX competition in San Diego, ANOC has taken the decision that BMX will not be part of the inaugural ANOC World Beach Games. It is hoped that ANOC may be able to collaborate with the Union Cycliste Internationale (UCI) to integrate BMX in future editions. During the meeting, ANOC Secretary General Gunilla Lindberg and each of the Presidents of the Continental Associations also provided updates.